A special and thoughtful gift. 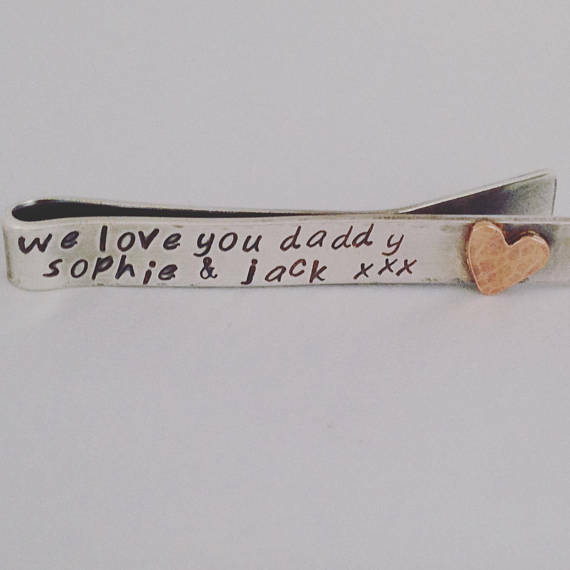 This tie bar is cut from thick sterling silver sheet before being personalised with words, dates, coordinates or whatever you like. 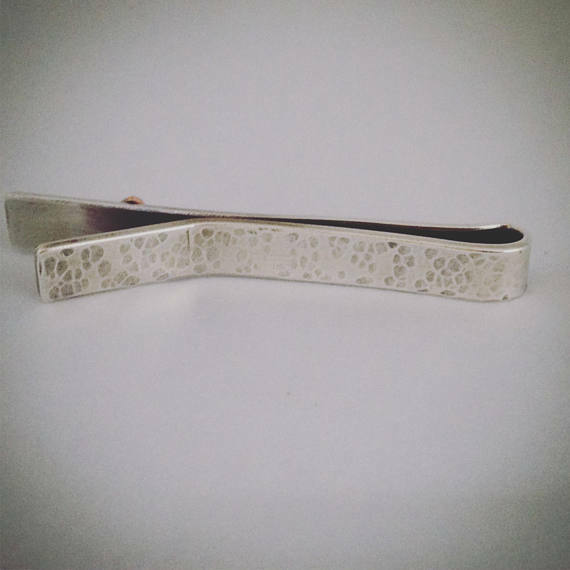 This tie bar is made from 1mm sterling silver sheet and measures approx 2" long and 6mm in width. Your tie bar will be presented in a lovely gift box ready to give the lucky recipient. 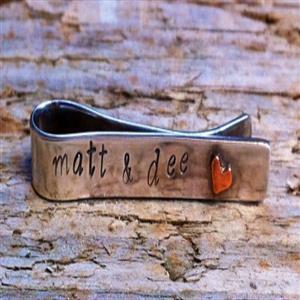 Your Personalised Silver Tie Bar will be handmade to order and will be dispatched within 2 weeks by special delivery (£4.99). We will notify you by email when your item has been dispatched.